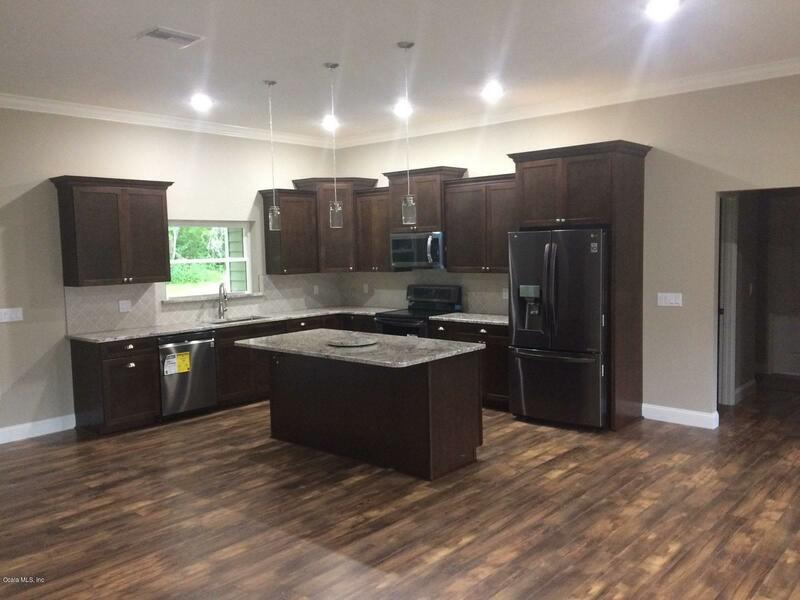 THE MAGNOLIA @ OAK HAMMOCK - NEW CONSTRUCTION! 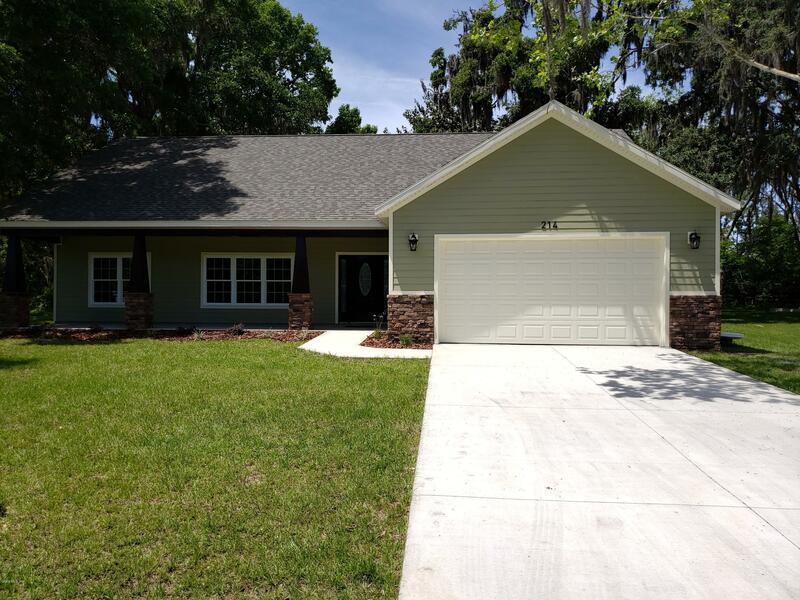 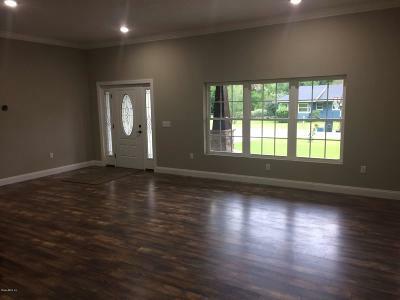 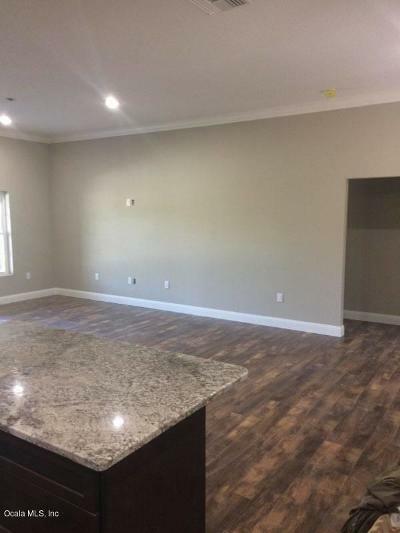 3BR/2BA Custom Home with 1800 sq ft of living space. 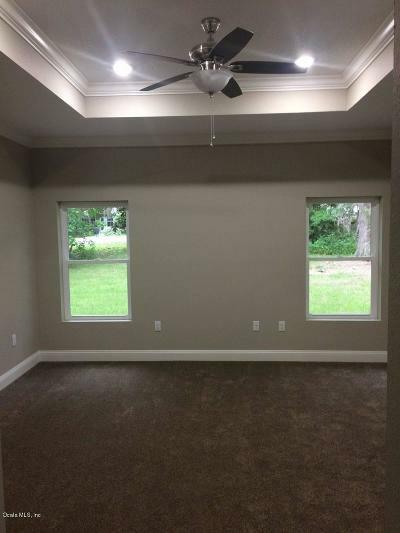 Home has numerous upgrades throughout including upgraded ceilings, & crown molding. 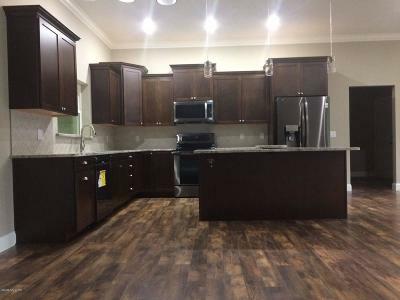 Kitchen has state of the art, finger-print resistant black stainless steel appliances, granite countertops, and large walk-in pantry. 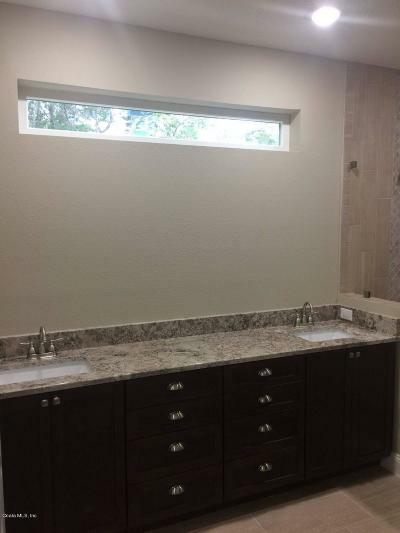 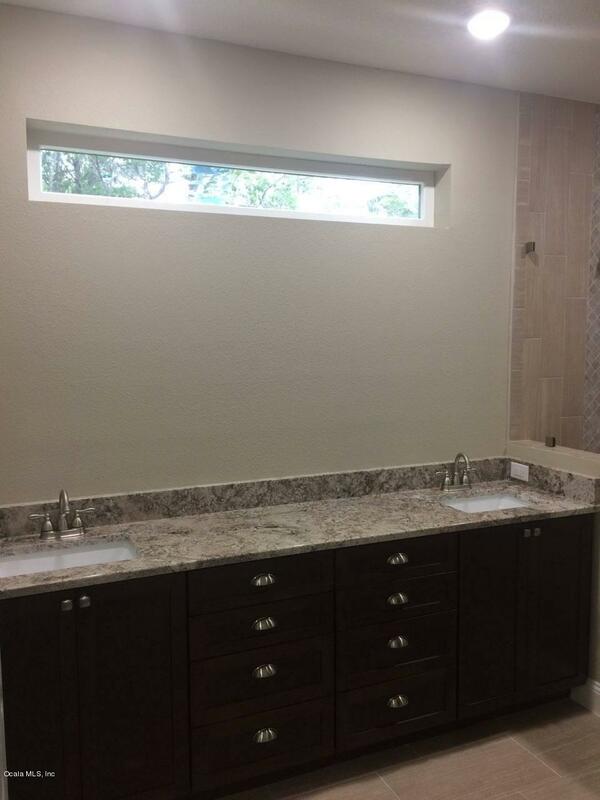 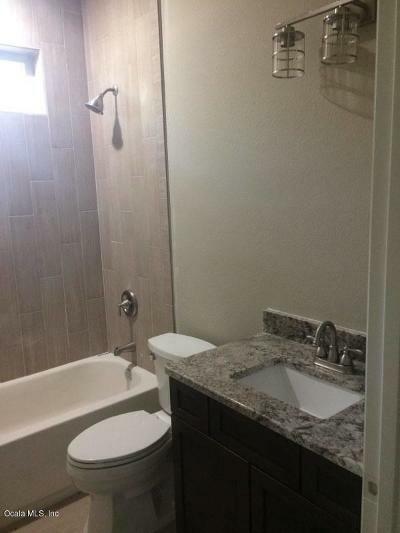 Master bathroom features a walk-in shower with floor to ceiling tile, with corner seat, and a dual sink vanity. Spacious Mudroom/Laundry Room off garage with laundry tub and hand sink. 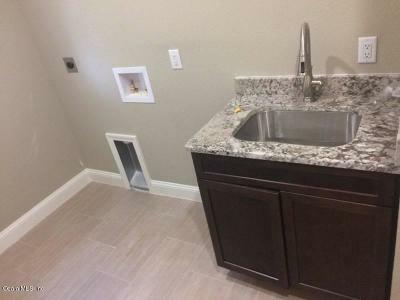 Home has underground electric service, city water & sewer. 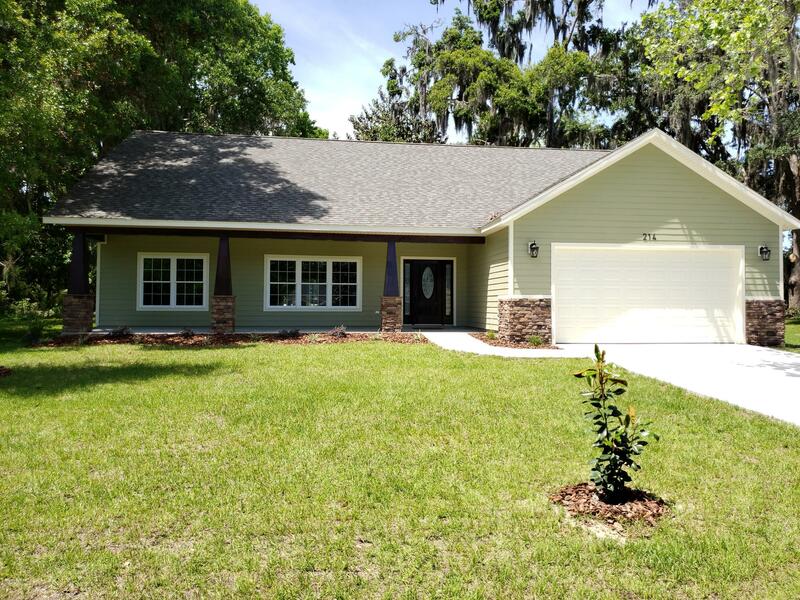 Located in the city limits of Williston, in Levy County, with low property taxes, numerous natural springs, short commute to Gainesville and Ocala for medical facilites, shopping, entertainment, and dining. Call today to schedule a tour!